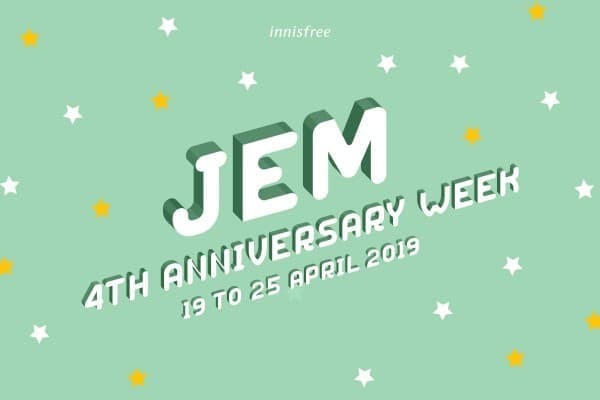 🎉 innisfree JEM Store 4th Anniversary Week 🎉 It’s a party in the west! 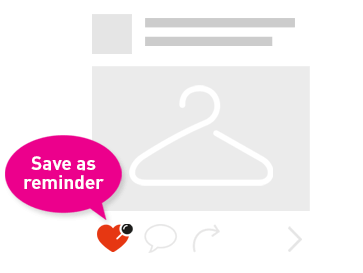 We are celebrating our JEM store’s 4th Anniversary with loads of goodies just for you! 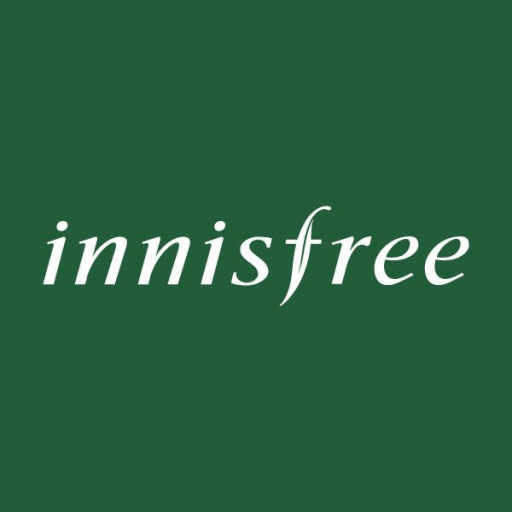 From 19 to 25 April 2019, look forward to early bird specials, exclusive promos and gifts — only at the innisfree JEM store! 🤗 *While stocks last. T&Cs apply. 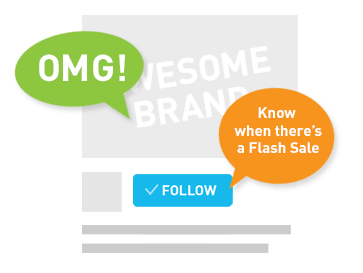 All promotions are mutually exclusive and are non-combinable with other promotions.